If you own or represent a luxury villa you already know how challenging it can be to market your property. How do you reach the right guests? How do you simplify your booking process from beginning to end? That’s where we come in. As a full-service villa marketing company, we provide you with customers, meaning you can spend more of your downtime enjoying your property and less time worrying about the next booking. 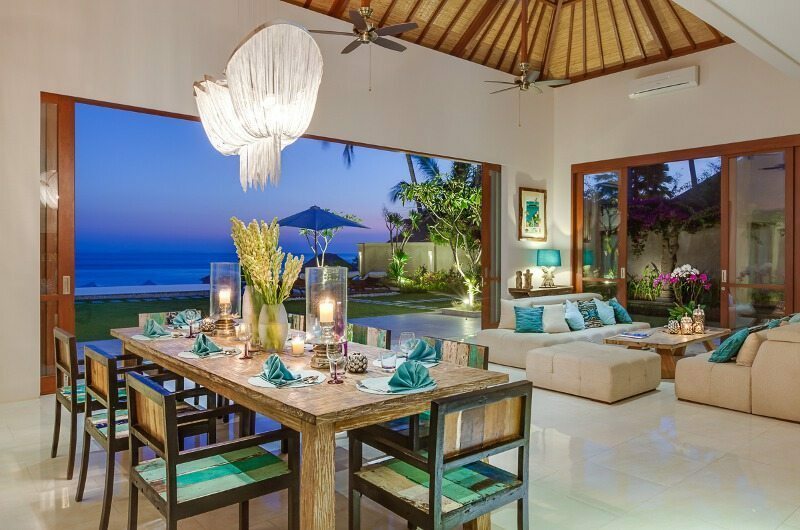 Ministry of Villas utilises real-time booking technology that allows customers to search, book and pay for a villa holiday. We make booking a villa as easy as booking a hotel on one of the giant travel sites such as booking.com, Mr & Mrs Smith, Airbnb et al. We offer start-to-finish guest services that make your life easy. Live rates and availability is an essential element of the booking process, it makes it easy for customers to see when villas are available and it generates more bookings for your villa. 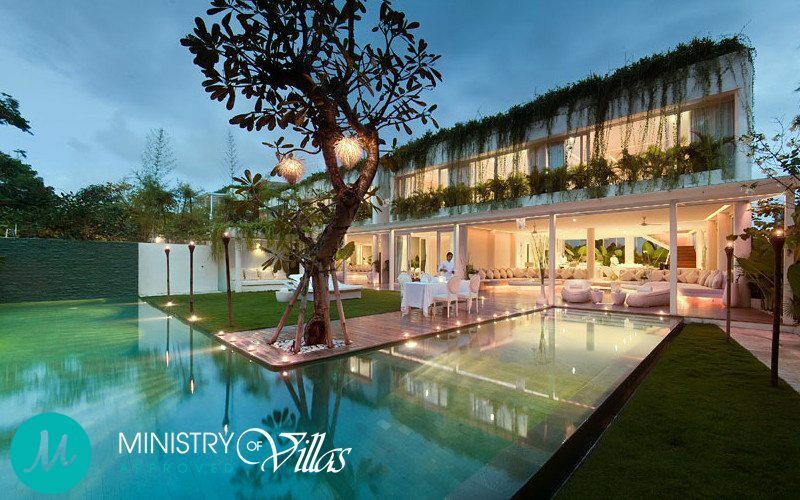 Ministry of Villas connects with the world’s leading channel management software to display real-time rates and availability. Channel management software allows villa managers to distribute and manage inventory across multiple travel websites (e.g. Expedia, Agoda) from one login. If you don’t already use a channel manager, Ministry of Villas will provide you with a free trial. Resonline was launched in Australia in 2003; it connects >3,000 properties across >30 countries to >5,000 websites. Our team personally inspect the villas to ensure they meet our level of quality before becoming Ministry Approved. People are visual: we like to showcase villas with high-res, vibrant and current images. So we can make sure your villa always stands out. We can accept instant bookings online or customers can talk to a villa specialist for assistance. Our team speak a dozen different languages so there is no miscommunication, which can happen when booking a villa overseas. Contact us to advertise your villa on Ministry of Villas.